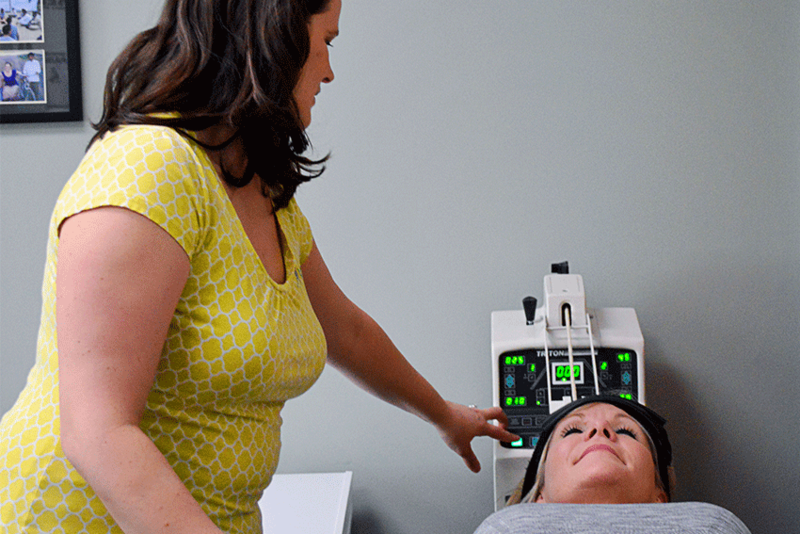 At Live Well Chiropractic we offer both cervical and lumbar decompression therapy. What does this mean? If you have ever been diagnosed with a bulging or herniated disc in the neck or low back, spinal decompression could offer you relief. 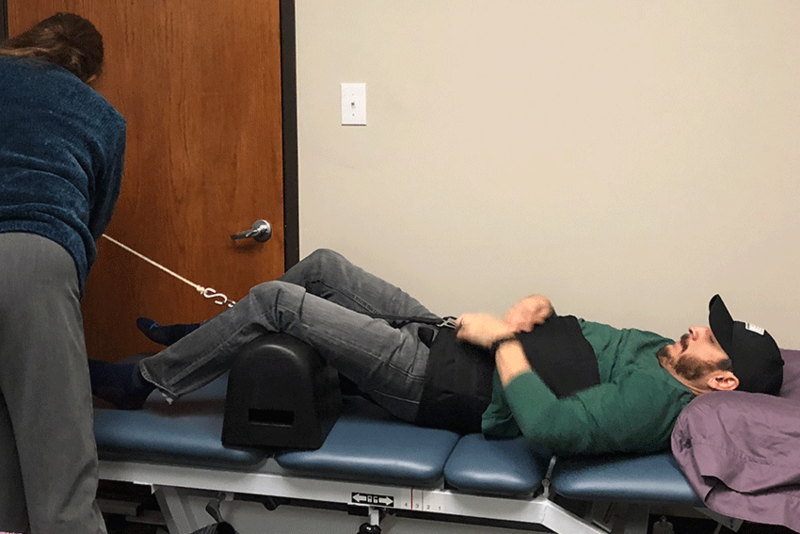 Spinal decompression offers a timed, measured pull on your spine to take pressure off your injured disc, therefore taking pressure of the nerve causing you pain. The decompression offers a pumping effect to help re-hydrate the injured disc, helping your body heal. Don’t know if spinal decompression would benefit you? Call our office for an evaluation.